Bowlaway has a brand new updated brochure and we’re really pleased with it. It’s been a while since we had a new brochure and we think Kirsty and the team have done a great job of creating a brochure that perfectly showcases what Bowlaway has to offer. But don’t take our word for it – read the brochure on the Bowlaway website or request a copy to be posted to you. It gives you all the information you need to book a bowls tour to Bournemouth. 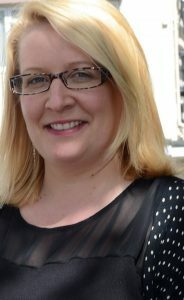 Read the brochure and then call Kirsty to have a chat about dates, our 4 fabulous hotels and arranging matches in in Bournemouth. We look forward to welcoming you to Bournemouth. 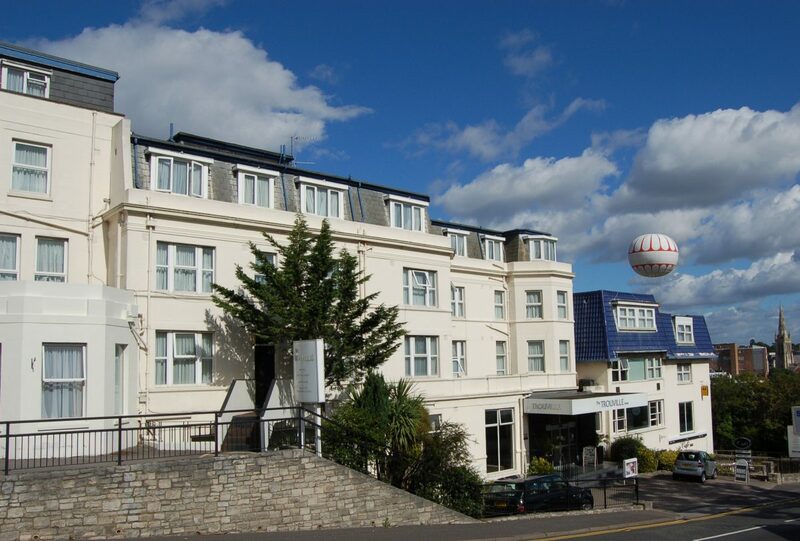 The Mayfair Hotel is another recent addition to the Bowlaway team. It has a lovely garden setting and a tranquil atmosphere. 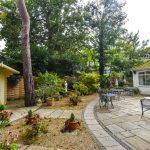 It is an easy stroll to the town centre and offers plenty of parking. The Mayfair Hotel has 40 comfortable rooms with colour TV, tea/coffee making facilities and hair dryers in all rooms. The Lemon Tree restaurant has an excellent reputation and bowlers can enjoy the widely acclaimed traditional cuisine. 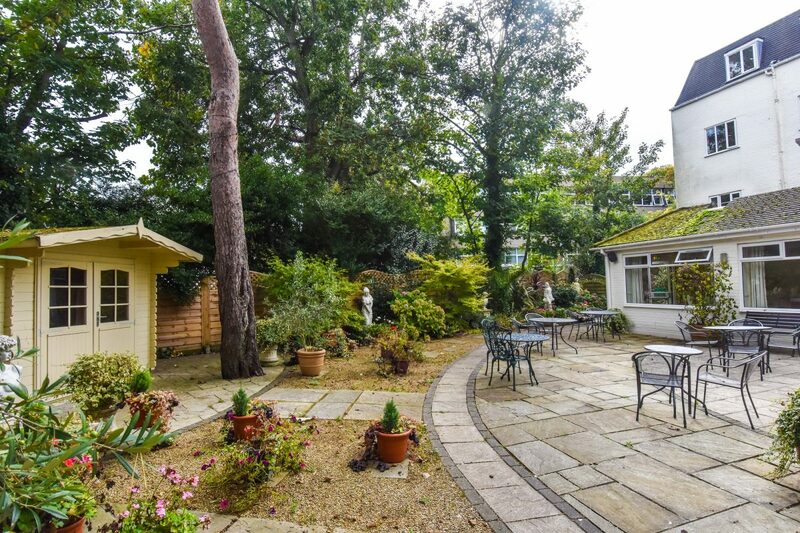 The Mayfair has a lovely secluded courtyard garden, and light lunches are available from the bar. 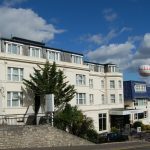 The Mayfair Hotel is highly experienced at hosting group breaks and we are confident that bowlers will be well catered for. Find out more about the Mayfair Hotel and have a look at some of the other hotels available to Bowlaway Bowls Tours. Too Young To Play Bowls? Bowls clubs across the UK are closing and the greens are being redeveloped into all sorts of other things – lost forever to the sport of bowls. The UK boasts over 2,700 bowls clubs, but with the average age of members at 70 there are likely to be many more closures in the future. Sadly bowls has acquired a stuffy, conservative image of formal traditions and only suitable for old people. Recreating bowls as a sport that appeals to younger people is a tough challenge but it has been done in other parts of the world with Australia, New Zealand and South Africa all boasting strong club memberships and a much lower average age. Bowls in these countries is still a seriously competitive sport, as can be seen by their success in world competitions The key seems to be to remove the more formal aspects of the game, doing away with flannels and blazers in favour of shorts and polo shirts. Encouraging a more social atmosphere on the green. One innovation is Festibowl. Situated at Finsbury Park Square, Festibowl offers delicious street food, a wide range of drinks, open air music, entertainment, oh, and bowls! Bowls is quintessentially British and Festibowl is faithful to the essence of bowls – you’ll still find wood, ends, rinks and jacks – but has injected a more 21st century feel by creating a game that is faster, more intense and a lot more fun. 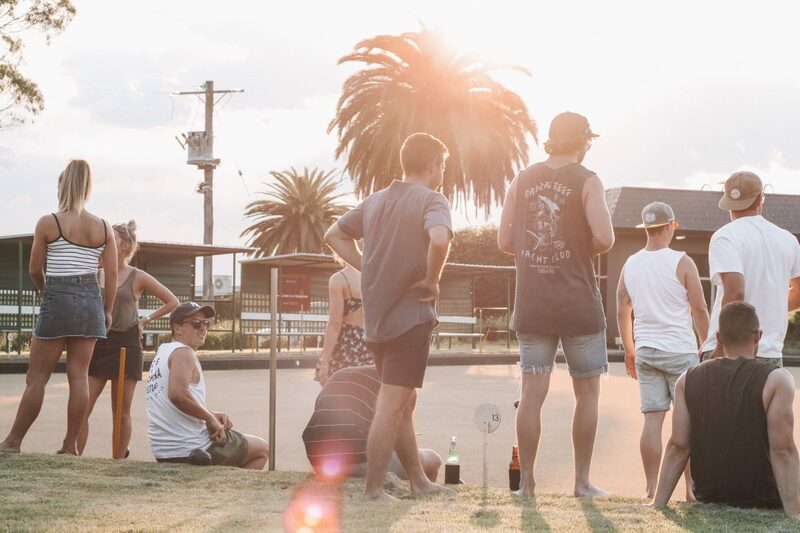 Another innovation originating in Australia is Barefoot Bowls which also encourages a more relaxed, yet equally competitive, atmosphere that includes food, drink music and socialising. Indoor bowls as a winter activity is also starting to attract younger players, and it’s a great way to get some exercise, socialise and learn a new skill when the nights are long and gloomy. There are some bowls clubs that are diversifying and offering their facilities to non-bowls events such as private parties, birthdays, anniversaries etc, and community activities such as yoga sessions and keep fit classes. Bowls needs to reinvent itself to survive and we really hope these innovations take off and bowls clubs start attracting younger members. It is vital to preserve some of these historic clubs across the UK, and also remain competitive at an international level. 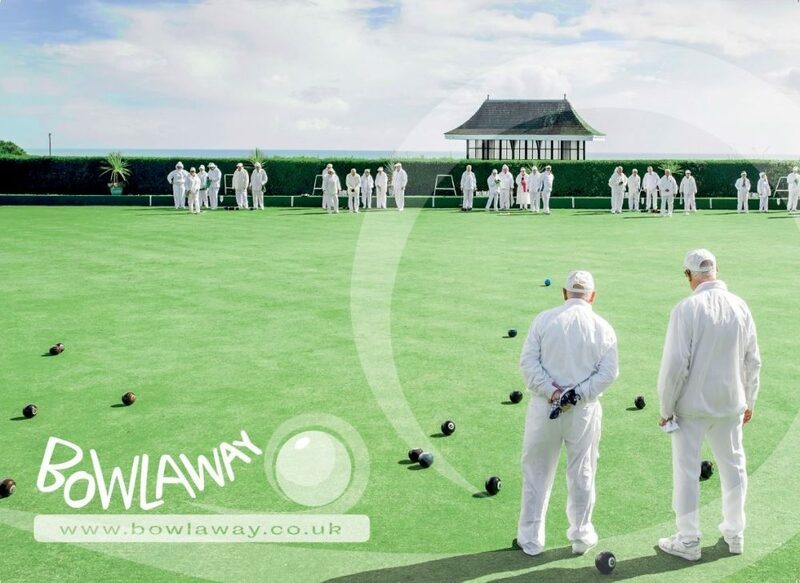 Talk to Bowlaway about organising a fun bowls tour to Bournemouth – even if you’re young and inexperienced! Happy New Year and welcome to 2019 from all of us at Bowlaway. This is going to be an exciting year for Bowlaway, we’re signing up some new hotels for our bowls tours so we are able to offer you an even wider choice of top class accommodation for your bowls tour to Bournemouth. Kirsty has been hard at work and has put together another great tour to Bournemouth for this summer. 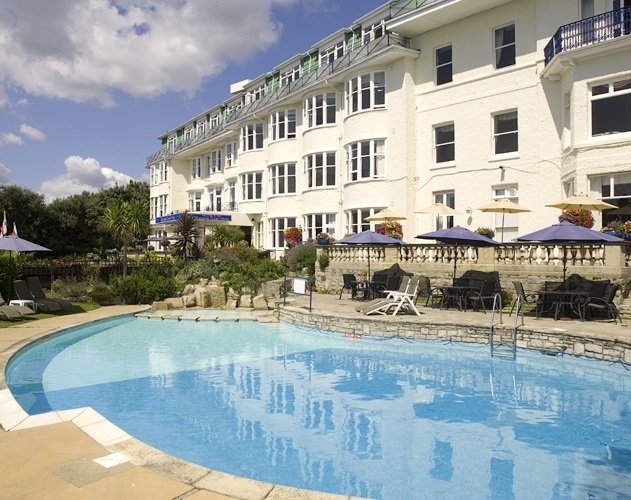 This fun bowls tour to sunny Bournemouth includes some great matches and accommodation at one of our favourite hotels, the Marsham Court. 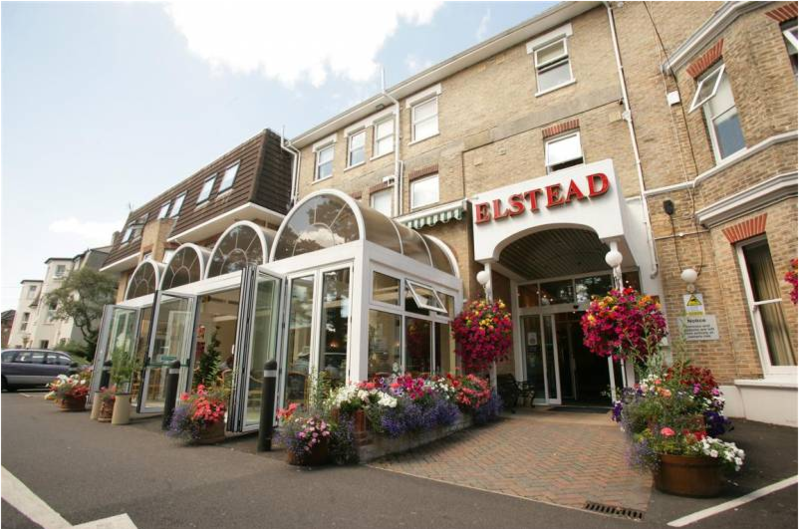 Price £215.00 per person – Includes 3 nights at The Marsham Court Hotel with dinner, bed and breakfast, and 3 local bowls matches with tea and biscuits. For approximately 40 people in 6 singles and 17 double/twins (Transport not included but can be arranged). Call Kirsty on 01202 972130 to find out more and book this tour. If these dates don’t suit you please talk to us about arranging a bespoke bowls tour that suits you. We look forward to seeing you in Bournemouth on a Bowlaway tour. We are pleased to announce that we have an old face back at Bowlaway! Kirsty Speller is back after just over a year away. We were really pleased when she agreed to return to Bowlaway, and we hope you will be too. 9am to 5pm Tuesdays, 1pm to 5pm Wednesdays, Thursdays and Fridays. This tour has now sold but we’re working on another one for mid-September – watch this space! If you’d like to book a bowls tour to Bournemouth for alternative dates please call Kirsty now on 01202 972130 to discuss the options. 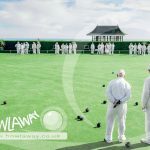 We look forward to seeing you in Bournemouth on a 2019 Bowlaway tour.